Our September meeting is always hectic, collecting subs, so we decided to opt for a practical evening rather than inviting a speaker. 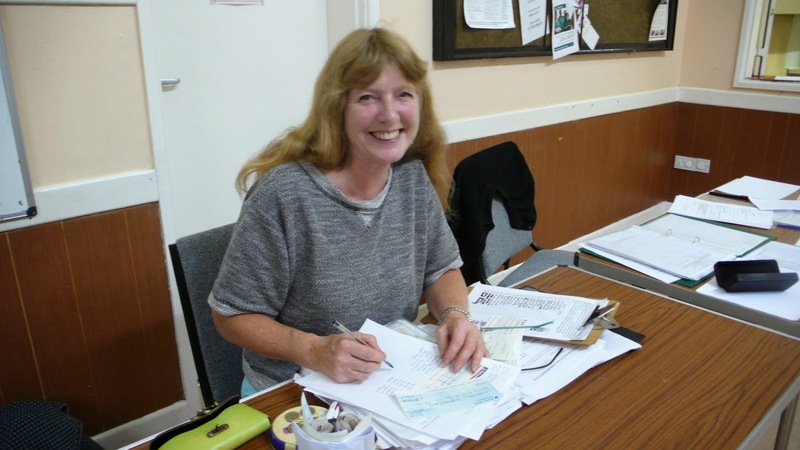 Gill was kept busy collecting all the money, while Janice issued new membership cards and Nicky encouraged people to come to our workshop on Saturday, when we will be making 'tubular' bags! 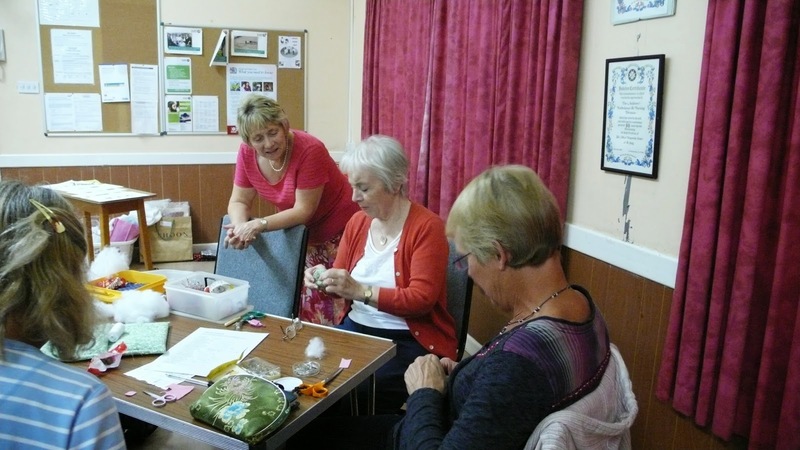 Once all the high finance was under control, Helen showed us how to make Victorian pin cushions. 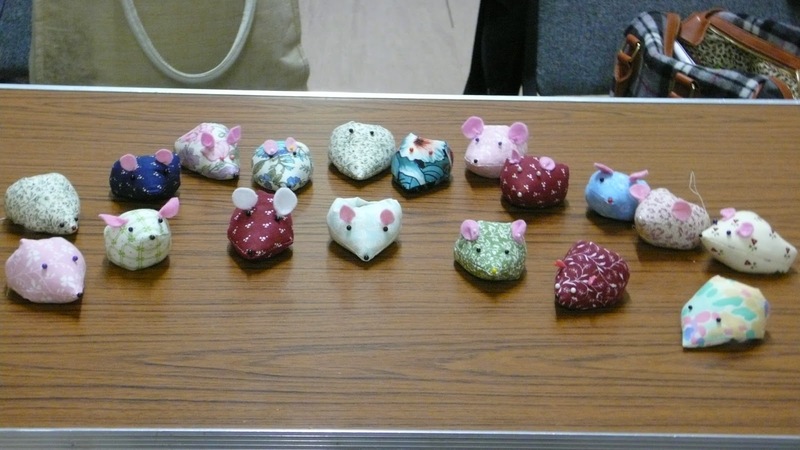 There was a great debate as to whether they were mice or hedgehogs! Whilst busy working we also had fun trying to find answers to a quiz that Eleanor had set us. We were all delighted with the end results and a big thank you goes to Helen and Eleanor for all their hard work in the preparation for a very successful evening.